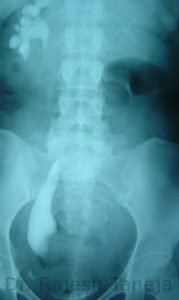 This is the story of a 12 year old girl who presented with urinary tract infection and pain in right lower abdomen. 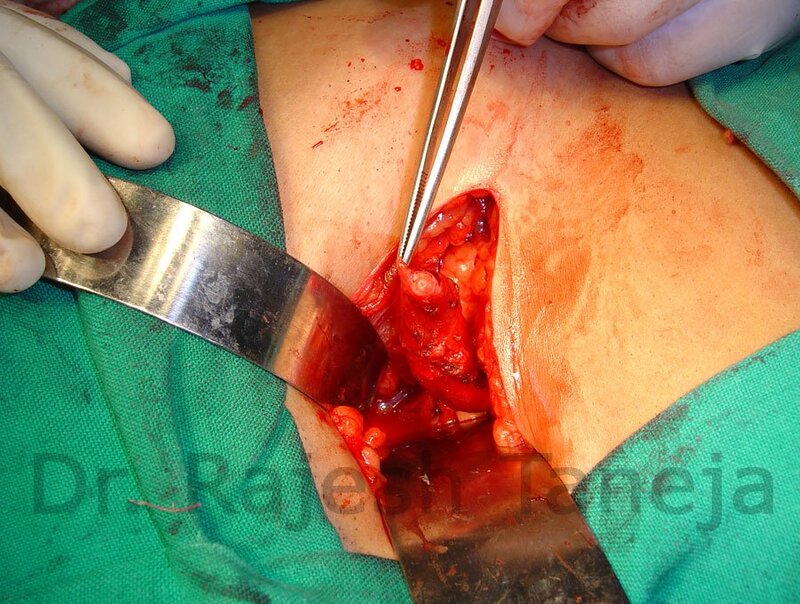 The diagnosis of Megaureter was made on IVU and she underwent tailoring and reimplantation of Megaureter. 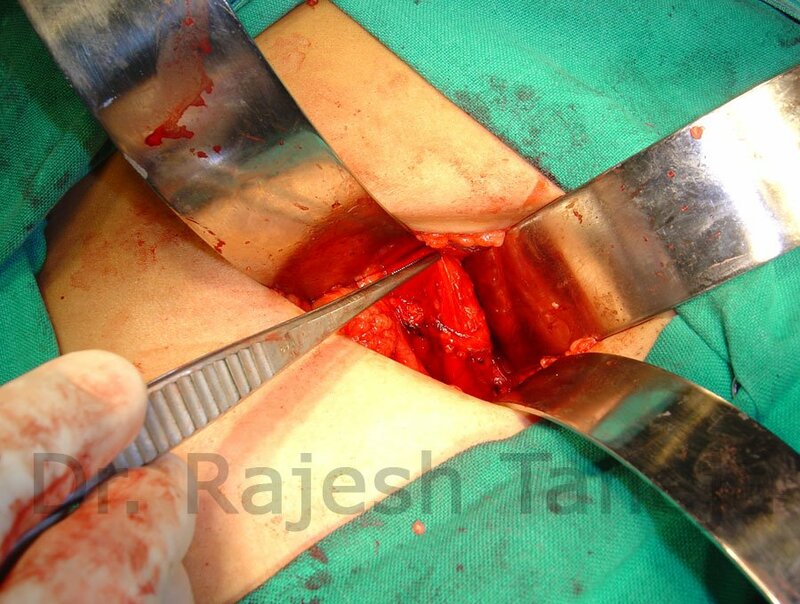 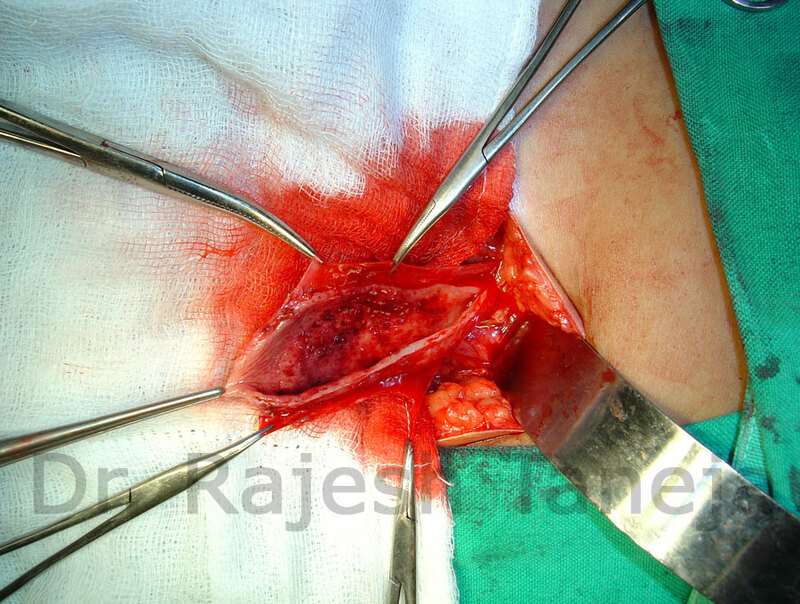 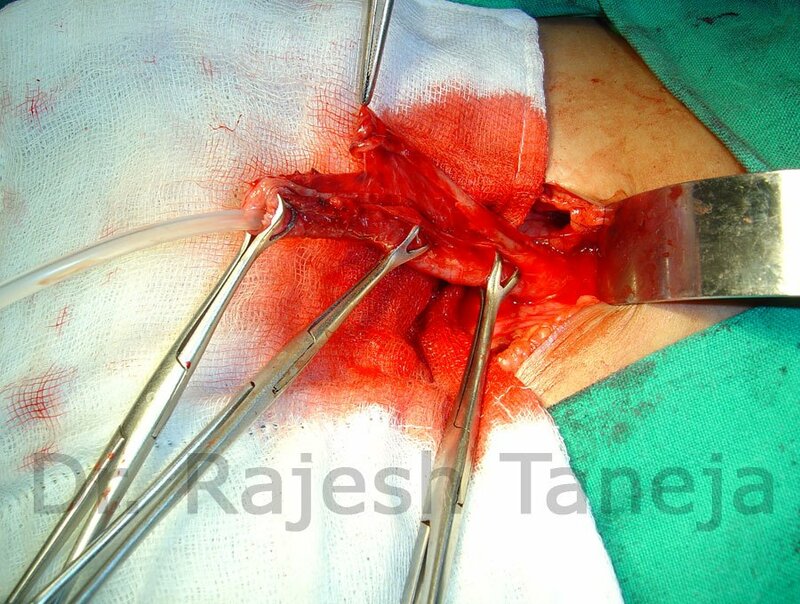 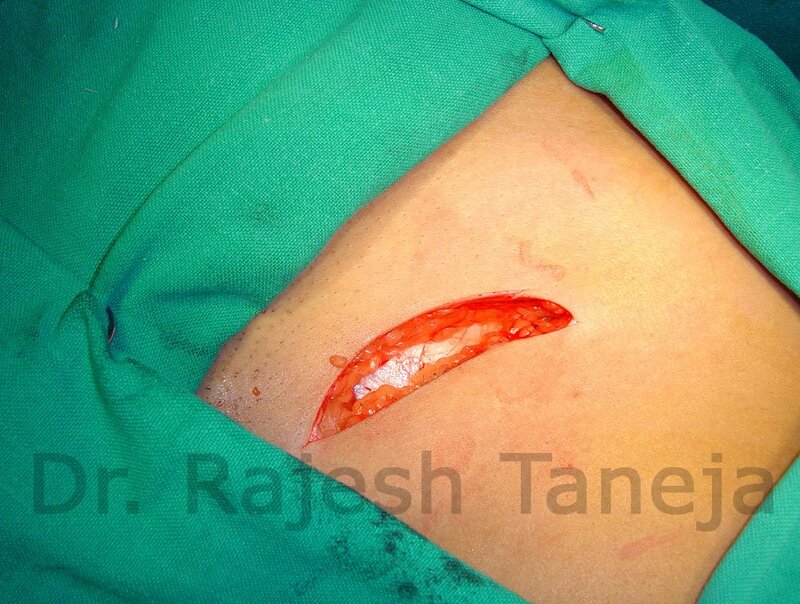 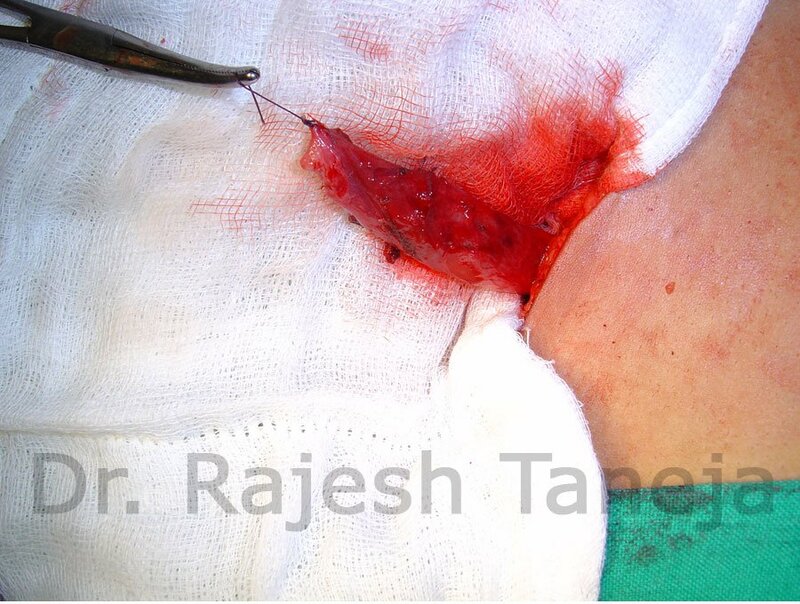 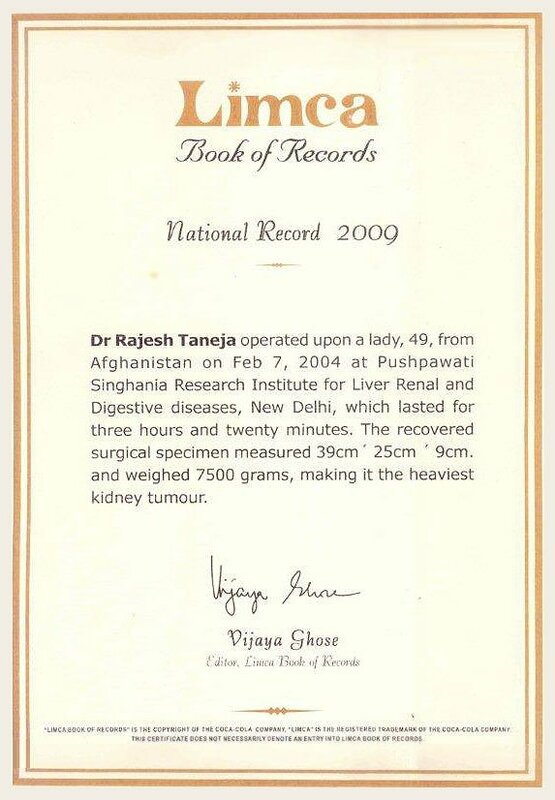 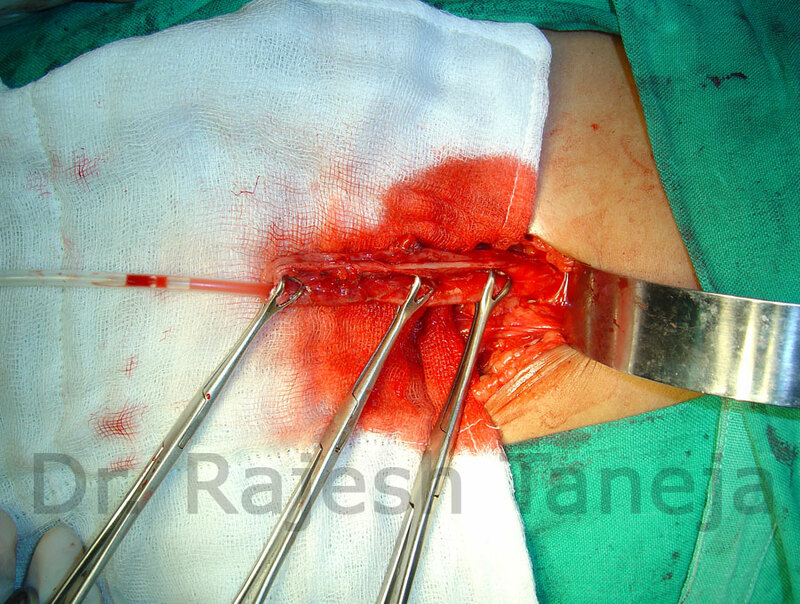 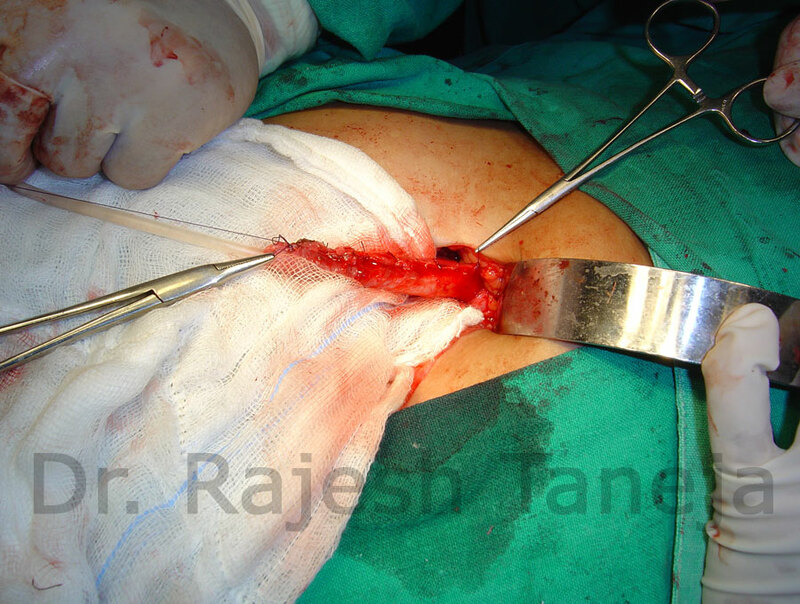 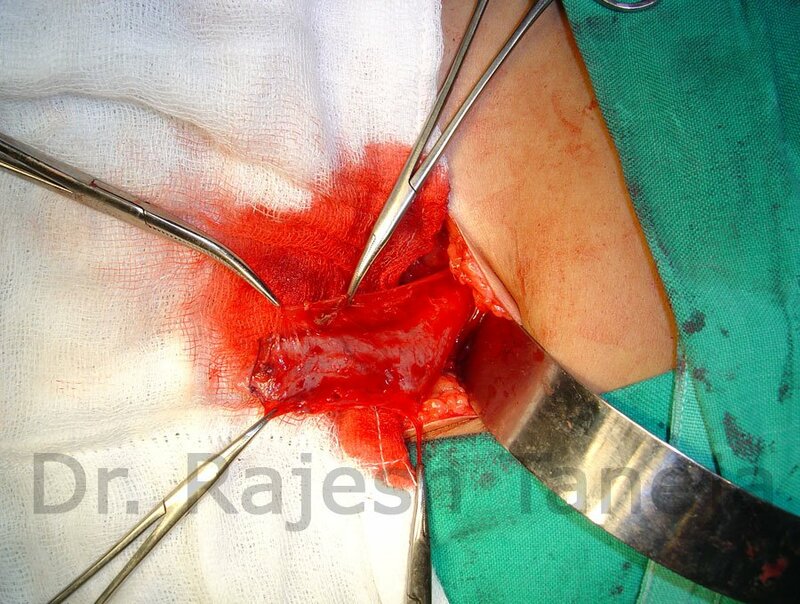 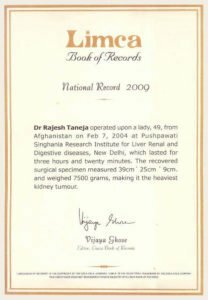 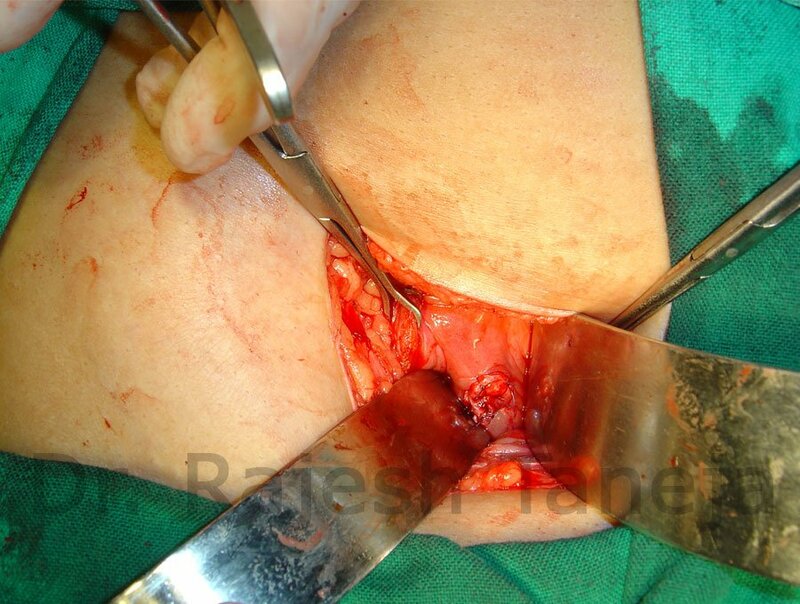 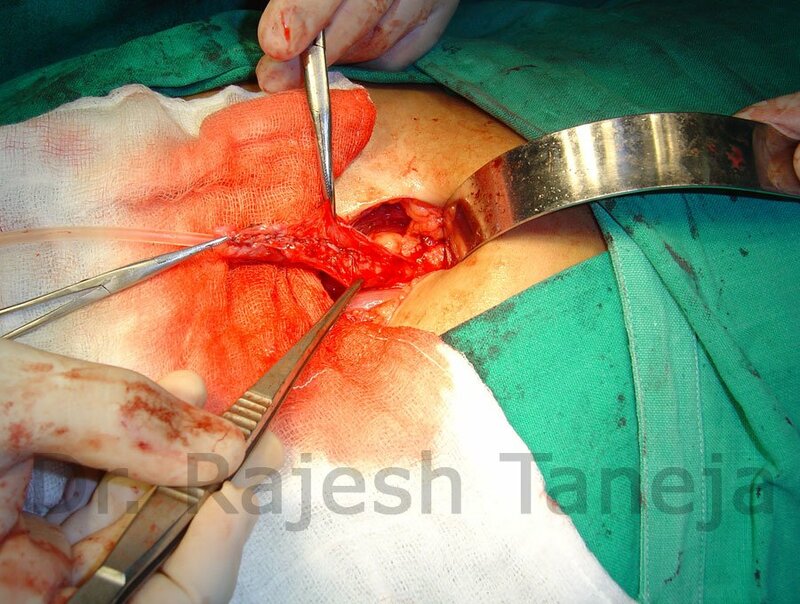 Note in the images, the careful dissection and preservation of facsial sheath of the ureter.